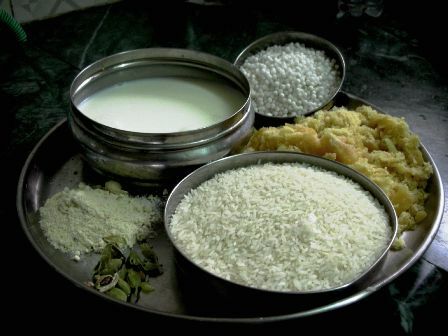 Here's a pre-loved blog entry that might educate, entertain and make you crave that most ancient of desserts - rice pudding. 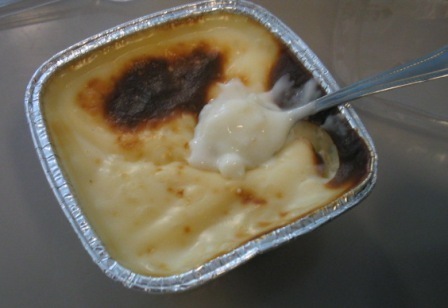 That reminds me - I tasted an amazing rice pudding in Istanbul, suppled to me by one of my students named Ramiz. Here's a photo I took of it, and below is the slightly rough recipe given to me by another Turkish friend.